Cineplex Mobile for iOS has received a minor update to version 4.4 which added the ability to receive coupons and other special offers, which can be added to Passbook for quick and easy access. Cineplex Mobile was released back in the fall of 2010 and has become fully integrated with Passbook support, it supports SCENE member cards and ticket notifications. 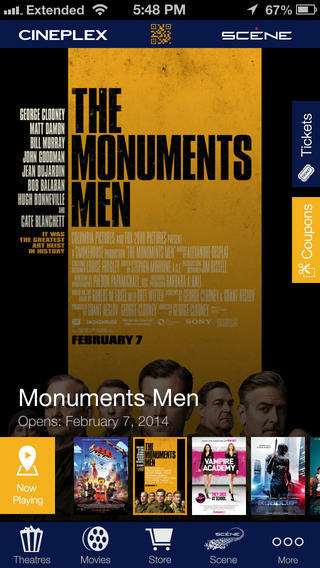 The app can also provide instant showtimes by snapping a picture of any movie poster, a featured added last November. Click here to download Cineplex Mobile for iOS—it’s free. 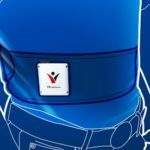 How often are you using this app?